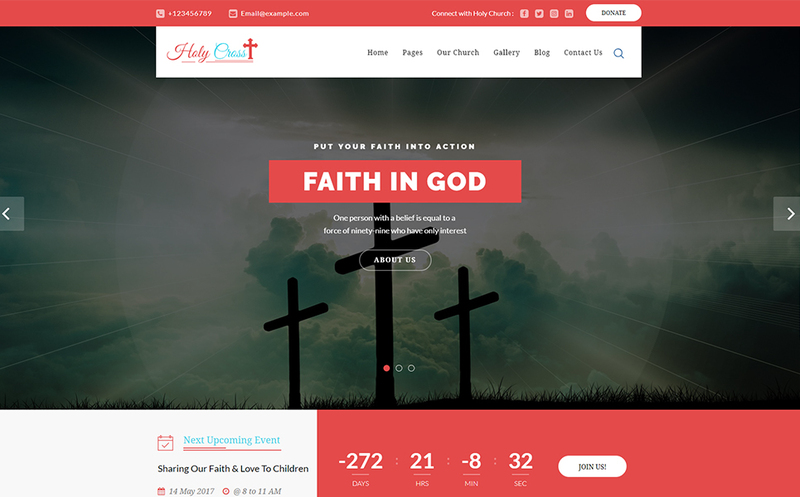 Holy Cross – Charity & Church Bootstrap HTML Template is a responsive Bootstrap Grid based on 1170px grid system. This Template can be useful for churches, charity, non-profit or Prayer group. Features like Bulletin, Programs, Events, Sermons etc.